Pictoplasma returns to NYC with a dense, 2 day program of inspiring artist talks, state of the art animation screenings and lively panel discussions to celebrate the next generation of character design and art! 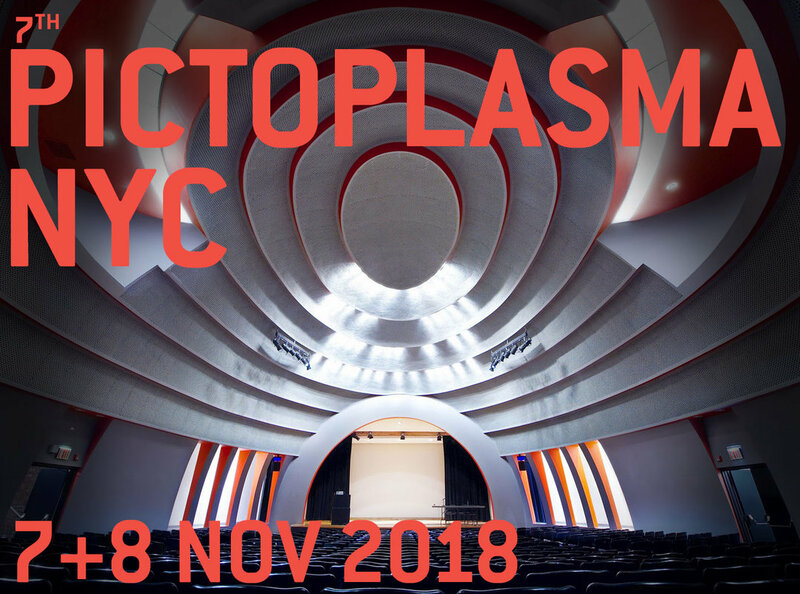 Taking place November 7+8 at The Auditorium of renown Parsons School of Design, the conference invites all creatives and producers, trailblazing the face of tomorrow’s visual culture, to network and exchange strategies for tomorrow’s figurative representation. MIRANDA TACCHIA, LA based character designer and layout artist for animation studios such as Disney, Nickelodeon, Cartoon Network or Warner, known for her single Post-It note drawings accompanied by humorous, and often sexual one-liner captions. 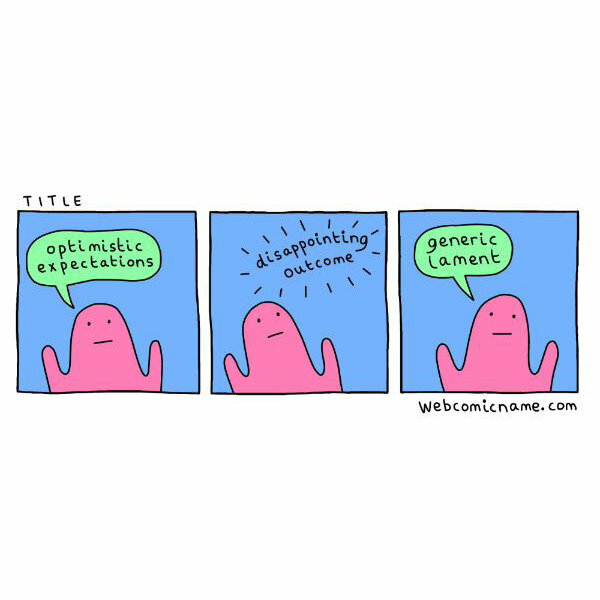 ALEX NORRIS, award-winning webcomic creator, best known for the complicated meta-gags of ‘Dorris McComics’ and the parody of relatable webcomics ‘Webcomic Name,’ and struggling to write a comic without an “oh no” punchline. 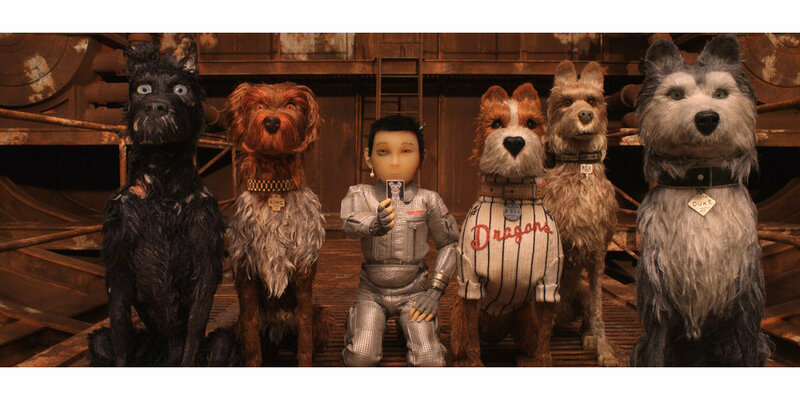 FELICIE HAYMOZ, character designer and concept artist for stop­ motion­, digital 3d­ and cut­out animation productions, famed for her work on Wes Anderson’s Fantastic Mr. Fox, and his second animation film, Isle of Dogs. PAUL BUDNITZ, American artist, designer, and entrepreneur, well known as the founder & CEO of Superplastic, the world’s premiere creator of art toys & accessories, founder of Budnitz Bicycles, and co-founder of social network Ello. MIKE PERRY, artist, animator, creative director, brand consultant, poet, and designer, who's work encompasses paintings, drawings, sculptures, art installations, books and murals. SOPHIE KOKO GATE, animation filmmaker directing and producing for clients like Google, MTV, Air Bnb, Lena Dunham or Adult Swim – currently finishing off her new film ‘Slug Life’ which will be broadcasted on BBC in October. 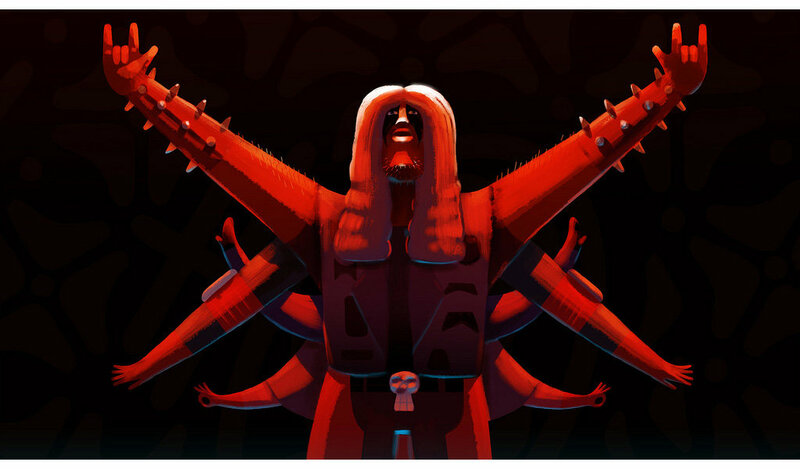 ORION TAIT, creative director and partner at Buck, a design-driven production company with offices in New York, Los Angeles and Sydney, using animation, visual effects and live action to deliver work that is visceral, innovative, fun and ego-free.